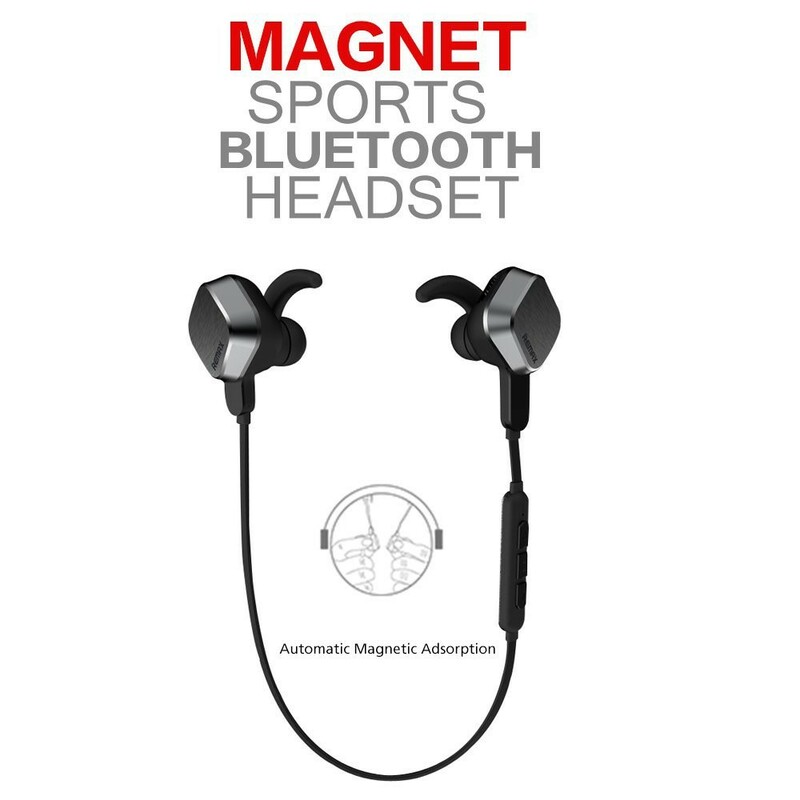 Symbios.pk offers a best Remax RM-S2 Magnet Sports Bluetooth Headset price in Pakistan with fast shipping in all the major cities of Pakistan. Including Karachi, Lahore, Islamabad, Sialkot, Faisalabad, Peshawar, Quetta, Multan, Rawalpindi and many more cities at the lowest price. 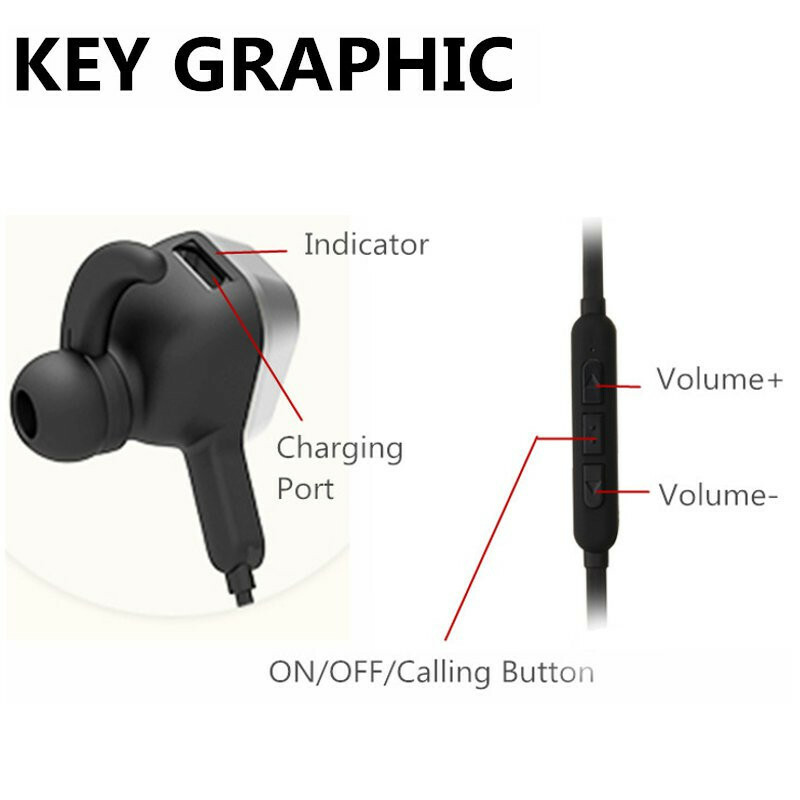 The REMAX RM-S2 Bluetooth earphones can restore every note beating rhythm. 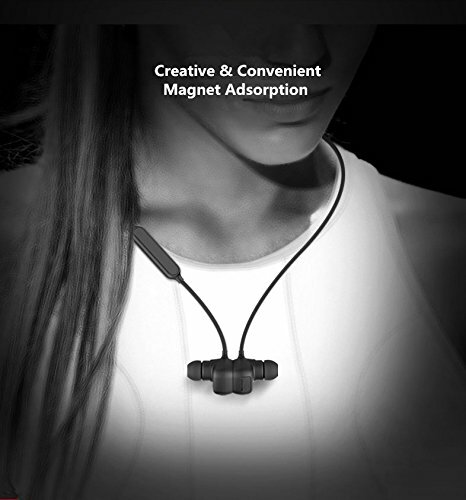 It uses an advanced technology of insulating the sound and decreasing the noise. 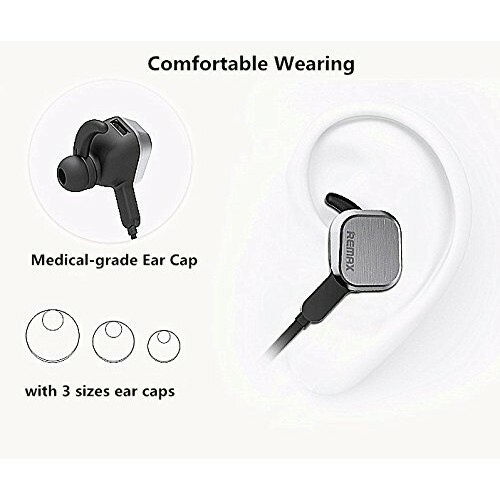 This means that it can effectively block the sound from outside environment and ensure the clear sound transmission of your music or your phone calls. 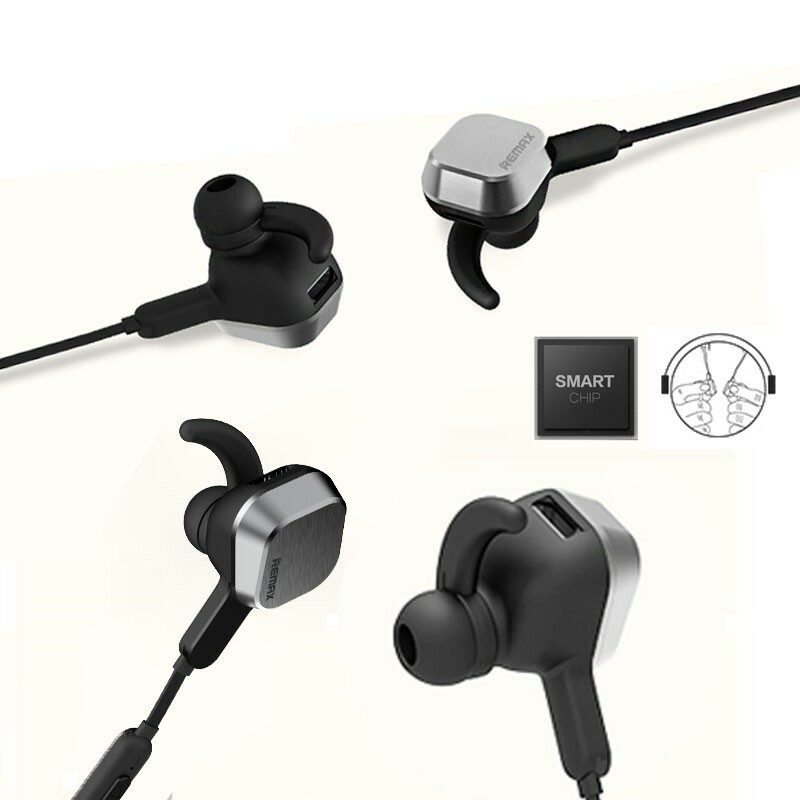 The Smart Bluetooth wireless binding, signal stability and further transmission distance can let the music move you and you can enjoy the music freely. 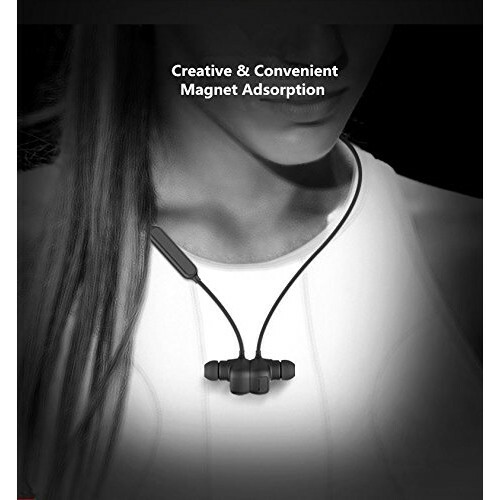 It features an innovative design of magnet adsorption which you can carry and put around your neck. It is very convenient during your exercise. It has high fidelity sound quality, optimization of cavity structure design, triple balanced among high, intermediate and low frequency. The triple frequency equalization presents a clear and pure timbre. Super Bluetooth 4.1 version. 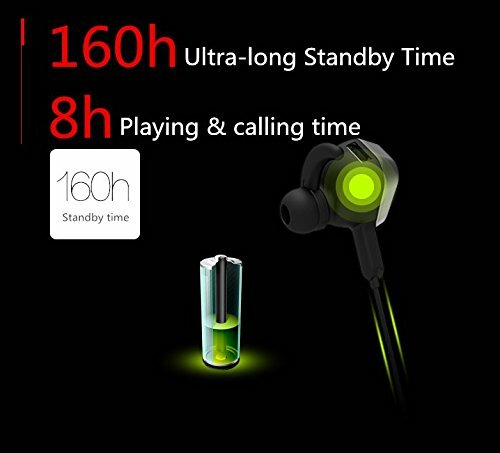 Ensure Hi-Fi Quality Stereo Music Transmission and No-lag Calling with Mic. Magnet Creative Design. Magnetic adsorption when the back is approached. Convenient to carry and never drop in free time. 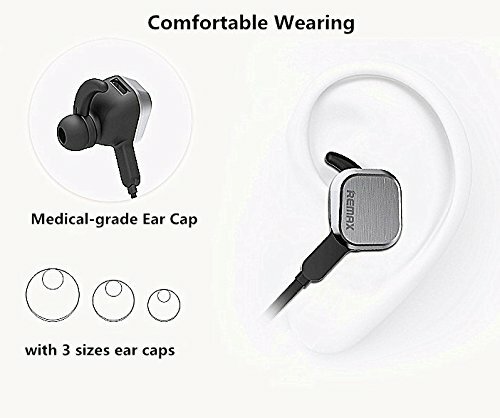 Noise Cancelling function. You will isolate from outside noise and only be immersed in melody during training sessions or any workouts. 8 Hours play time. 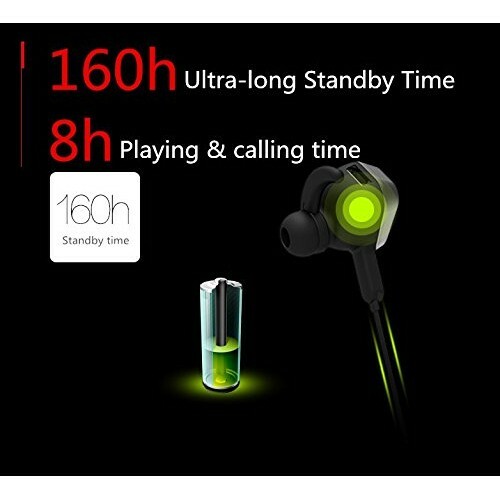 Suitable for Running, Jogging, Biking, Driving, Fishing, Camping, Hiking and other Outdoor Sports. 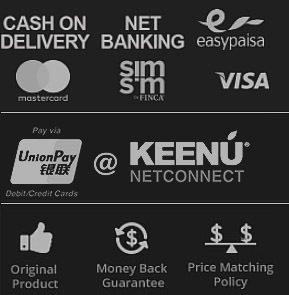 Compatible for Apple iPhone 6S 6S plus 6 6 plus SE 5S 5 iPad iPod Samsung Galaxy S7 Edge S7 S6 Edge S6 Note LG Motorola Sony and most bluetooth phones.